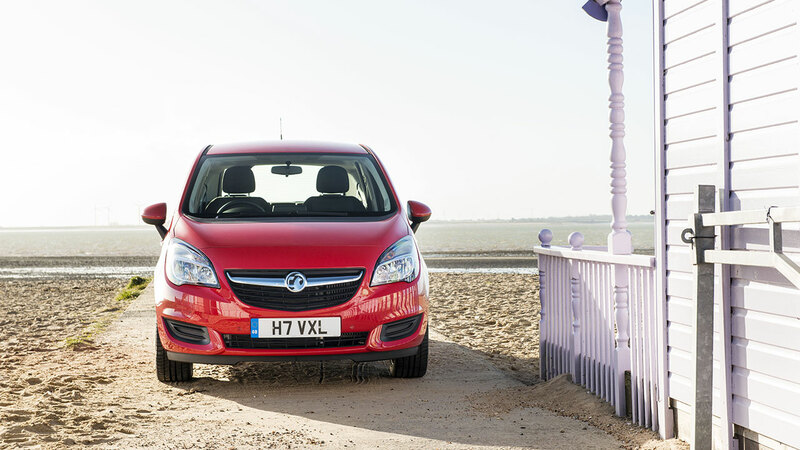 The Meriva was launched in 2003 when Vauxhall effectively created the small MPV sector. With its unique FlexSpace rear seating system, it proved immensely popular, with over 115,000 sold in the UK and over one million in Europe. 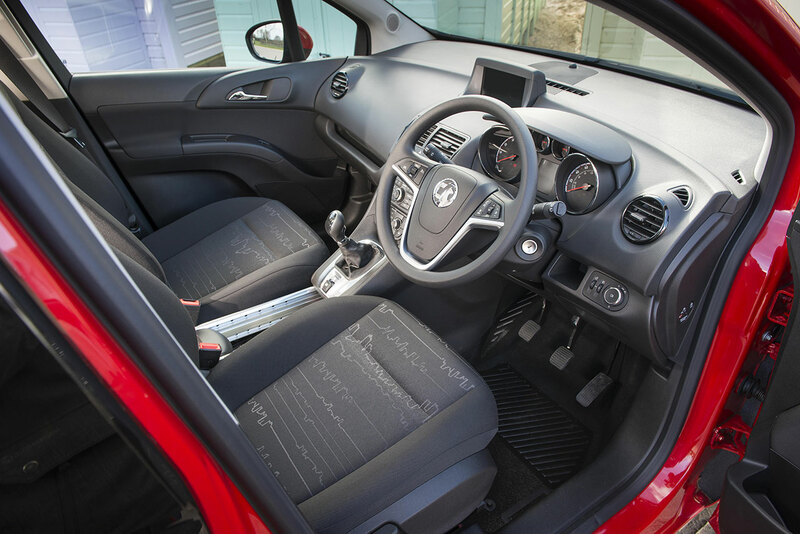 Launched in 2010, the second-generation Meriva turned the compact MPV class on its head, with its clever FlexDoors system – rear-hinged rear doors which allow a 20 per cent larger opening for passengers – and FlexSpace system, which allows rear passengers a variety of different seating combinations. 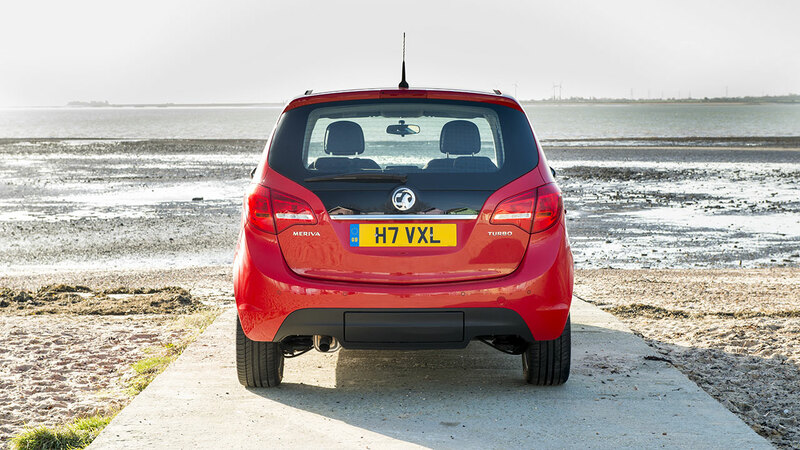 This model built on the success of the first generation Meriva and like most Vauxhalls it’s now a common sight on British roads, with nearly 50,000 sold in the UK since launch. With a longer wheelbase offering practicality for buyers, especially those with young children, current Meriva shifted out of the small MPV and into the five-seat compact MPV-B sector. The new model also sits in this segment with rivals including the Ford B-Max, Nissan Note, Fiat 500 L and Citroen C3 Picasso. 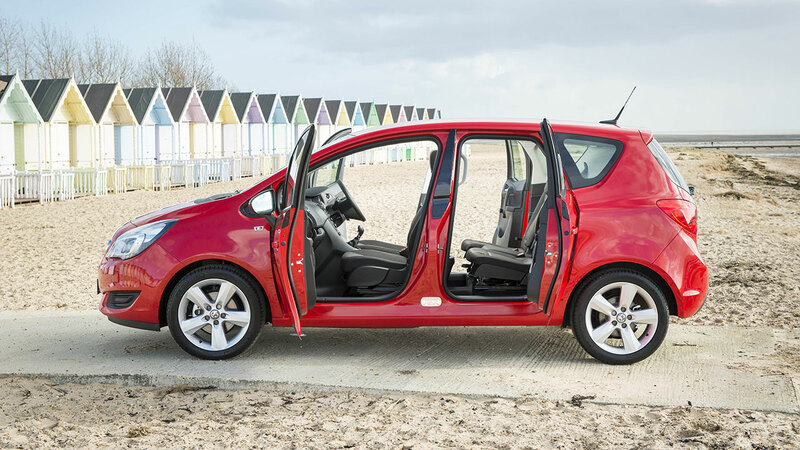 The Meriva is popular with families, thanks to its versatility, space, safety and ease of access offered by its unique FlexDoors. 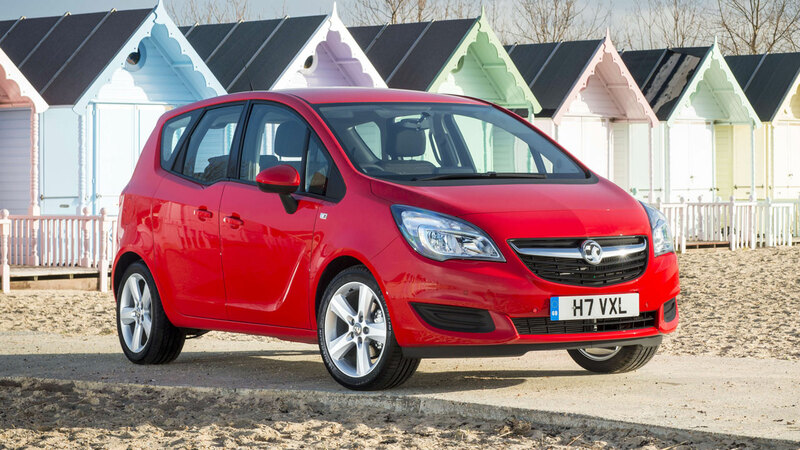 Vauxhall expects Meriva sales to be split evenly between retail and fleet. 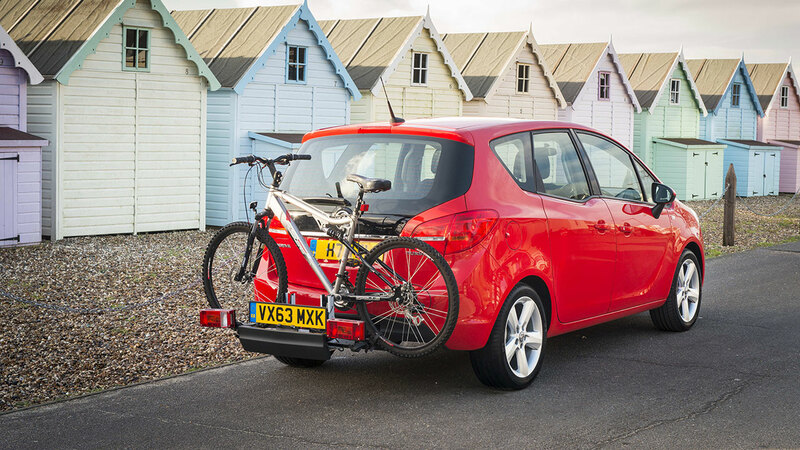 The new Meriva is on sale now with first customer deliveries arriving this month. 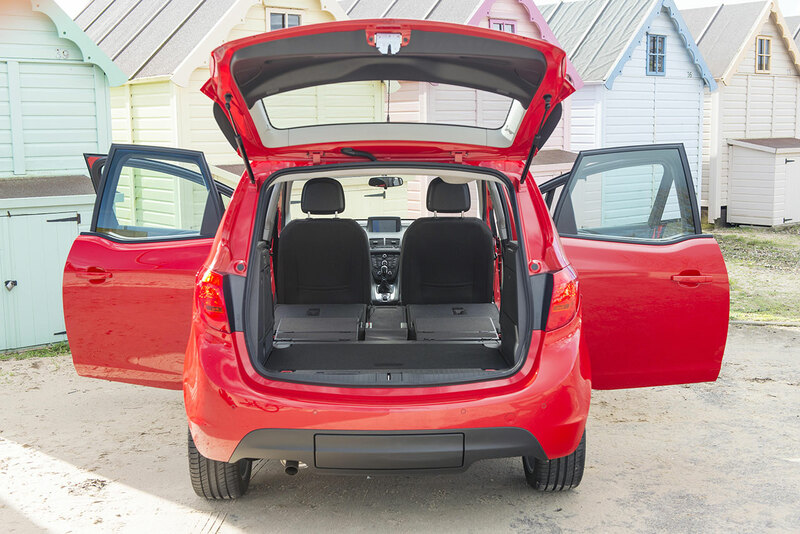 And like all Vauxhalls, the Meriva comes with Lifetime Warranty, which offers first owners peace of mind for as long as they own the car, up to 100,000 miles. The Meriva’s exterior is made even more refined thanks to a new grille and newly-designed headlamps with an ‘eagle-eye’ graphic. On upper trim levels there’s higher chrome content, including chrome accents that frame the front fog lamps. An elegant, all-new chrome beltline swoops down the side of the vehicle, highlighting the wave design that accentuates the rear window and offers additional visibility to small children sitting in the rear seats. For the first time, LED daytime running lights and LED tail lights are available as an option. Complementing the design revisions are new optional 18-inch alloy wheels, which are rare in this segment. There’s also a new Emerald Green pearlescent paint colour which means customers now have a choice of eleven exterior colours and five different interior trims. 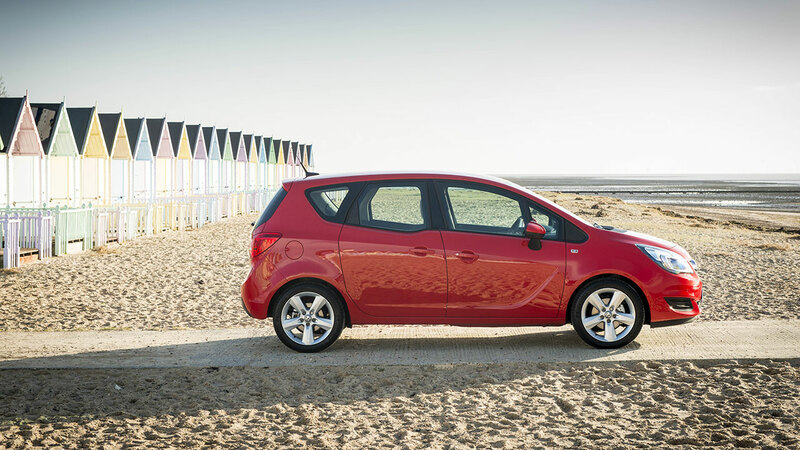 The new Meriva is available with a choice of seven powertrains, three petrol and four diesel, including Vauxhall’s new 1.6-litre CDTi engine. In addition, all new Meriva benefits from substantially revised, low friction transmissions which offer better efficiency and much more precise and smooth shift operation. Fresh from its launch in the Zafira Tourer, Vauxhall’s new ‘Whisper Diesel’ 1.6 CDTi engine is now available in the Meriva. The Euro-6 compliant engine, which is already setting a high benchmark in the industry for efficiency and refinement, produces 136PS and 320Nm of torque at 2,000rpm, yet achieves a remarkable 64.2mpg combined and 116g/km of CO2 emissions. 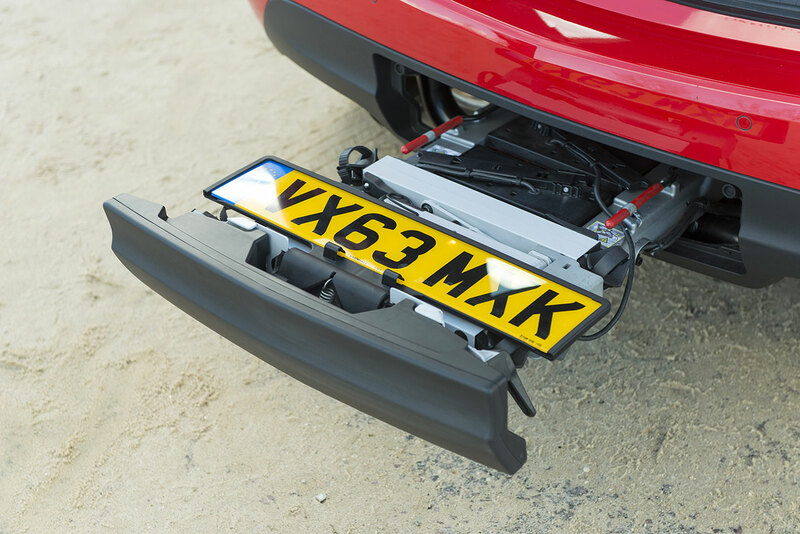 Additional fuel economy is achieved through Vauxhall’s ecoFLEX technology and a Start/Stop system comprising a reinforced starter motor and high performance battery with intelligent controls and sensor. The nitrogen oxide reduction required by Euro 6 has been achieved through Lean NOx Trap (LNT). The system’s special LNT catalyst stores the nitrogen oxide. When the storage capacity is used up, the engine management system automatically begins regeneration. The LNT system is entirely maintenance-free and does not require an additional tank. Featuring an aluminium block, this new four-cylinder 1.6-litre diesel engine is not only the benchmark for performance, with its high power output and torque density, but also for refinement with low levels of noise, vibration and harshness. This state-of-the-art ‘Whisper Diesel’ is simply one of the quietest engines in its class. Its refinement is due to its highly efficient combustion process and clever use of acoustic covers. A composite intake manifold (encapsulated in an acoustic padding and an external plastic shield), the plastic cam cover (fully decoupled from the engine) and the scissor gears in the timing drive system all contribute to exceptional engine refinement. And if that wasn’t enough, this powertrain masterpiece was developed entirely within GM by a global team of world-class engineers. The Meriva’s petrol engine range (1.4 100PS, 1.4T 120PS and 140PS) is now fully Euro-6 compliant. The naturally-aspirated entry-level version produces 100PS and the two turbocharged variants offer 120PS and 140PS, producing 175Nm and 200Nm of maximum torque respectively. The 120PS is also available with an automatic gearbox. The entry-level 1.4-litre, naturally-aspirated Twinport engine develops 100PS at 6,000 rpm. It achieves 47.1mpg on the combined cycle. The 1.4-litre Turbo version is available in two states of tune. The 1.4 Turbo produces 120PS and 175Nm of torque between 1,750 and 4,800 rpm, together with 0-62mph acceleration in 11.3 seconds, yet offers fuel consumption of just 47.9mpg. Strong performance with flexibility is the focus of the 140PS version. Torque of 200Nm is generated between 1,850rpm to 4,900rpm, helping it achieve 0-62mph in just 10.1 seconds. Combined fuel consumption is 44.8mpg.